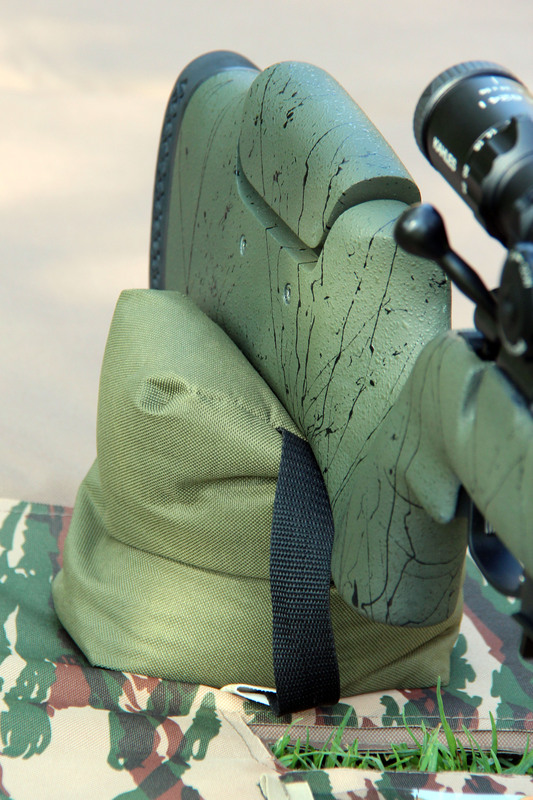 Our Front rest is a heavy, sand-filled bag for wide leg bipod use. 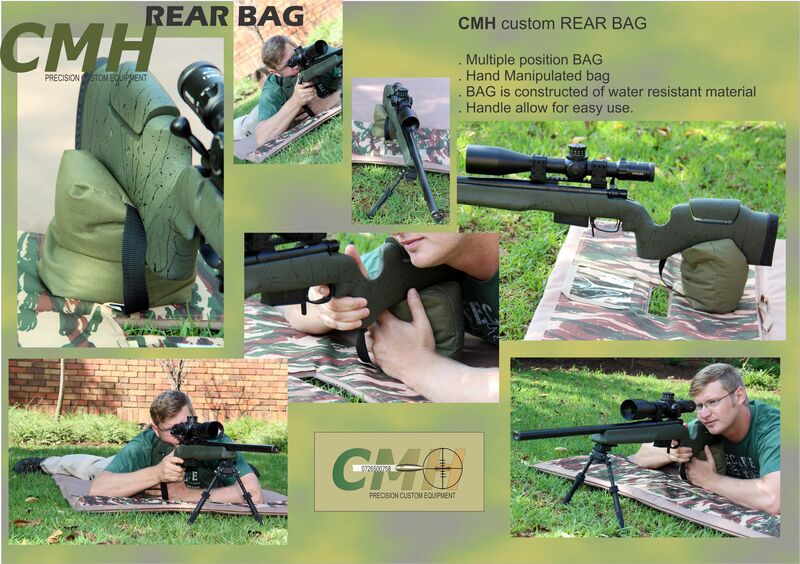 This bag will work with most modern FTR bipods such as the Phoenix precision and Tier One EVO. 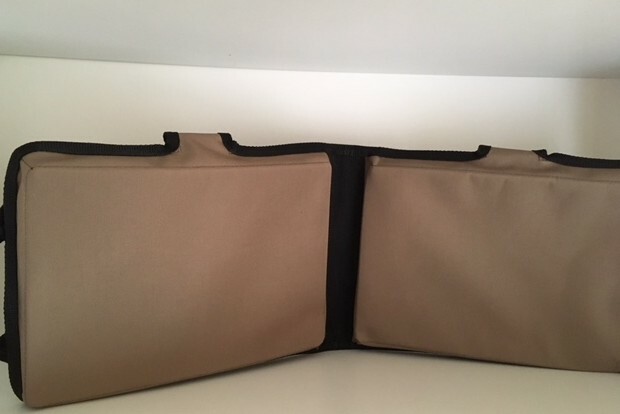 Manufactured with a polyester outer and extremely durable rip-tech bottom, finished for extra strength with binding webbing on the sides. 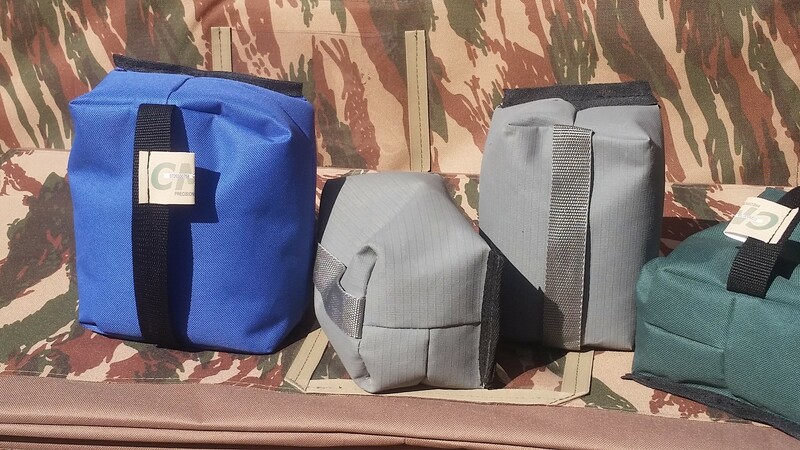 Inside the double layer fabric cover is a pocket, filled to the shooters preference. 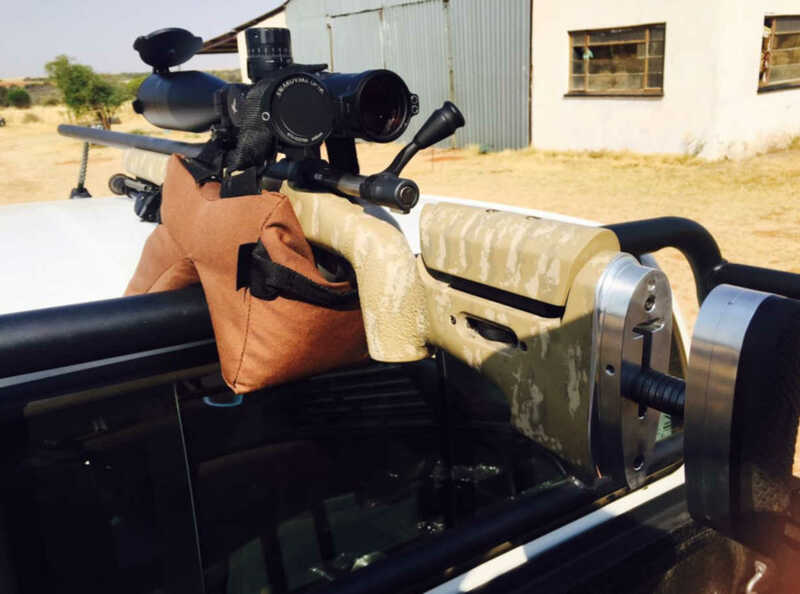 For convenience handles have been included for easy carry. 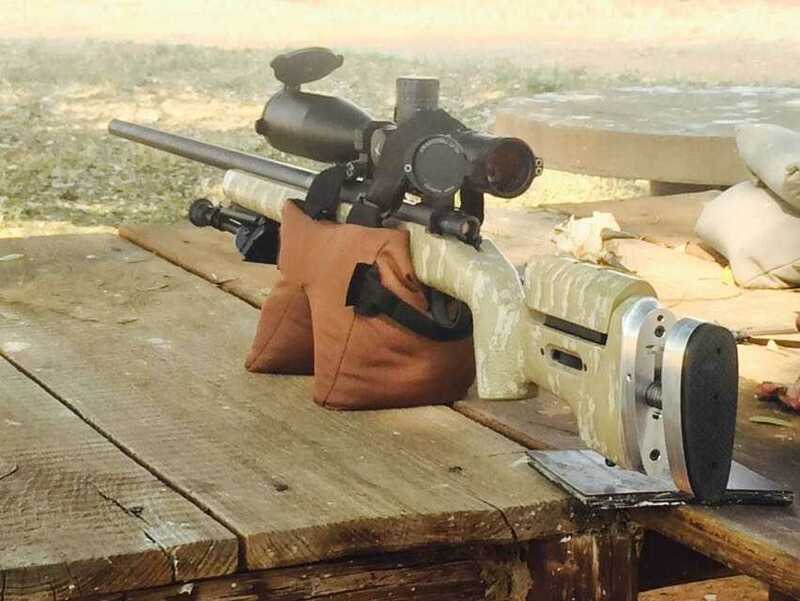 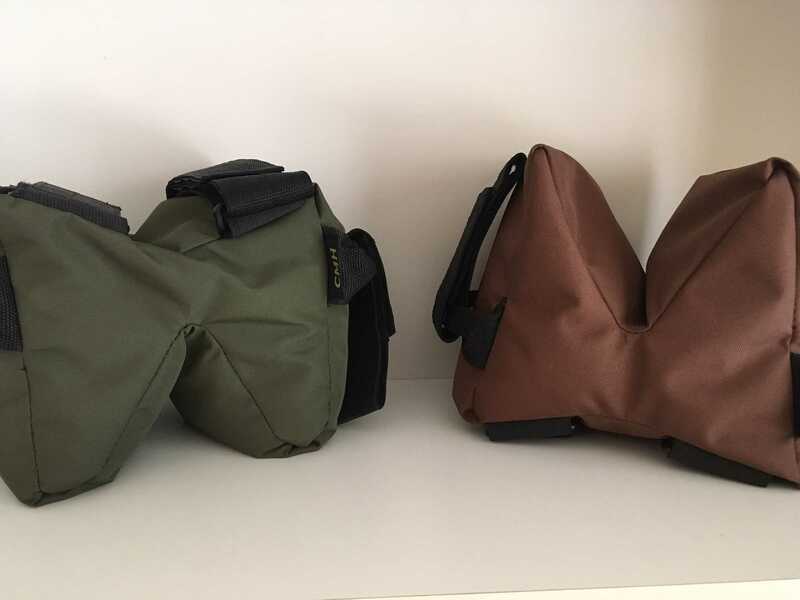 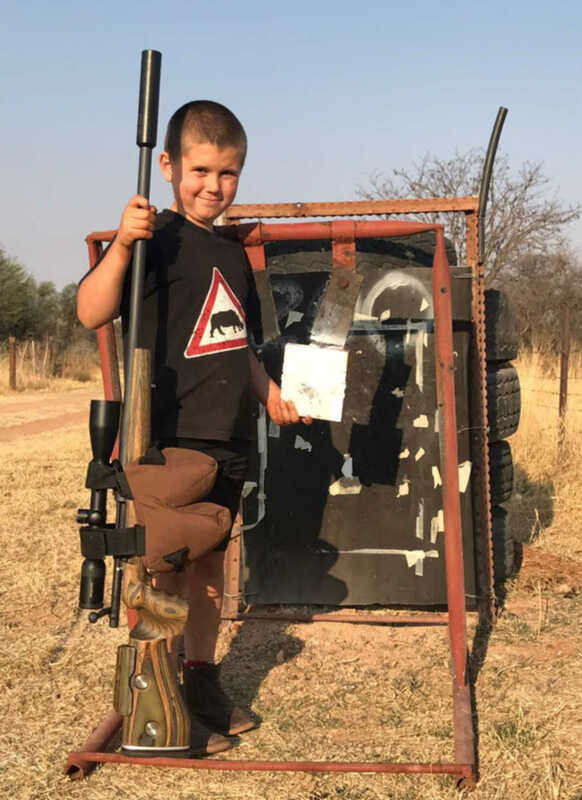 This bag affords the shooter a stable front rest, as well as the benefit of allowing the bipod skids to track properly under recoil, and it also provides a damping (and energy absorption) to mitigate both hop and torque. 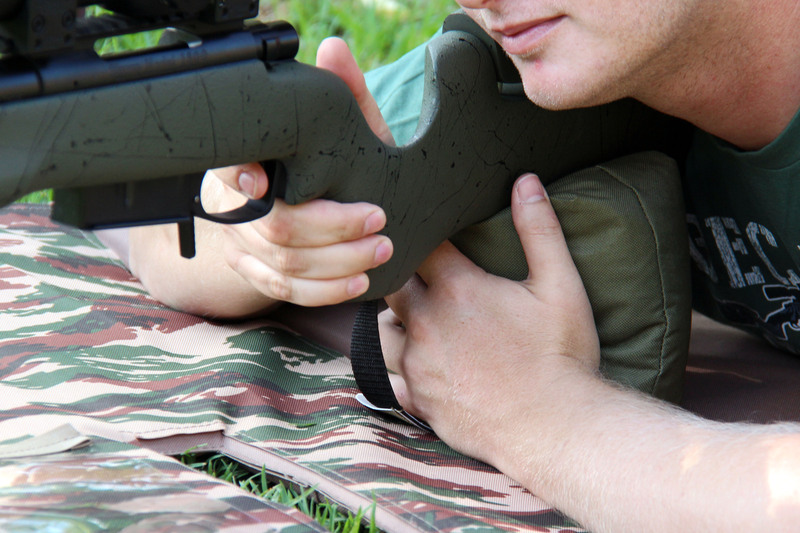 The shooter manipulate the surface for a stable bipod stand. 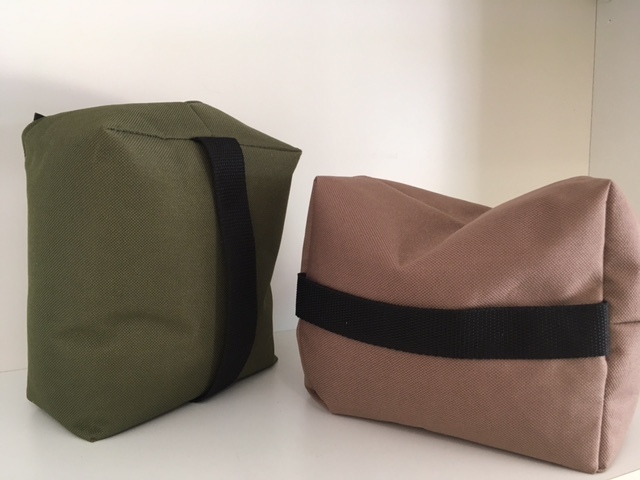 · Outdoor use fabric for ultimate versatility and stability. 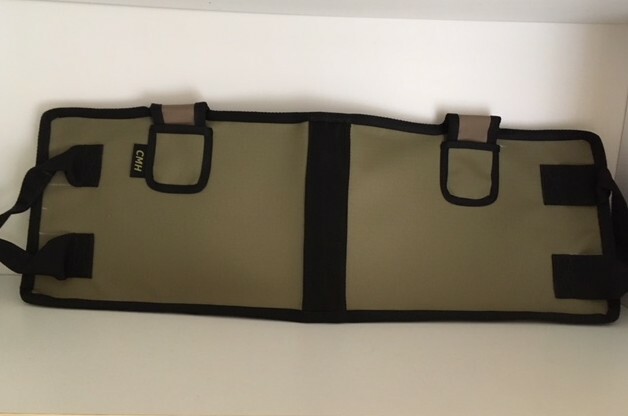 3x Black webbing polyester straps lined with Velcro.